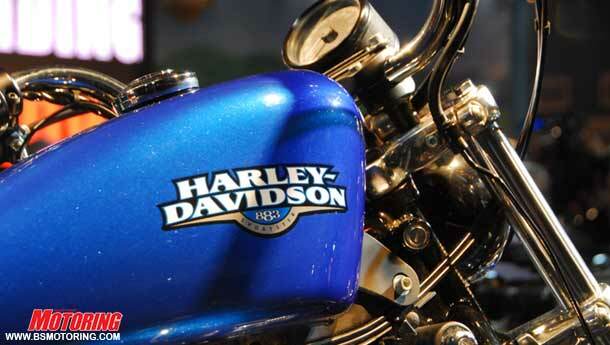 Harley Davidson has announced the prices for their range of motorcycles to be sold in India. 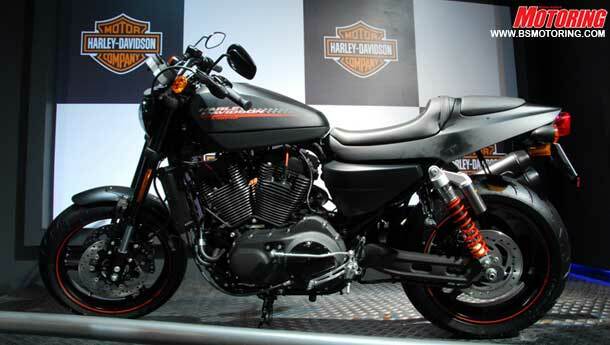 The lineup will start with the no-frills version of the Sportster 883, priced at about seven lakh and the flag ship model will be the Ultraglide, fitted with everything you could think of on a motorcycle, excluding the kitchen sink of course. 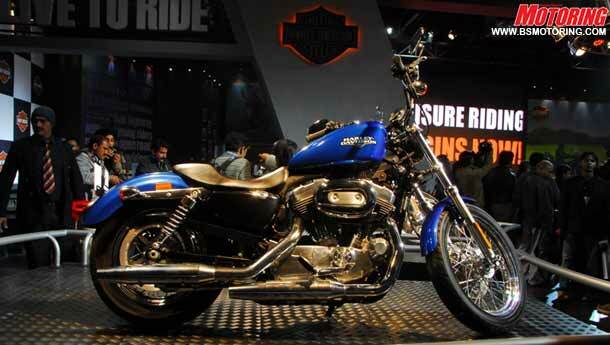 The Ultraglide would be yours for Rs 36 lakh while the V-rod will set you back by Rs 19 lakh. 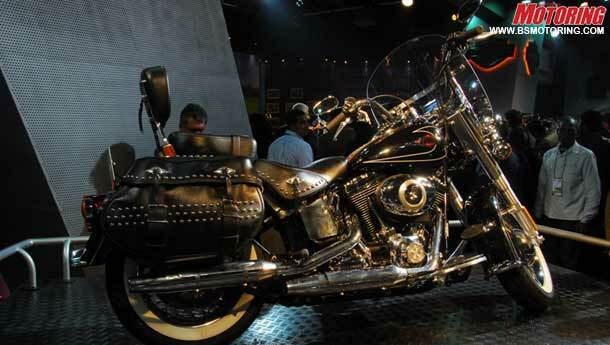 Bookings for the Hogs will begin in April 2010 and deliveries will commence after about 2 months, in June 2010.